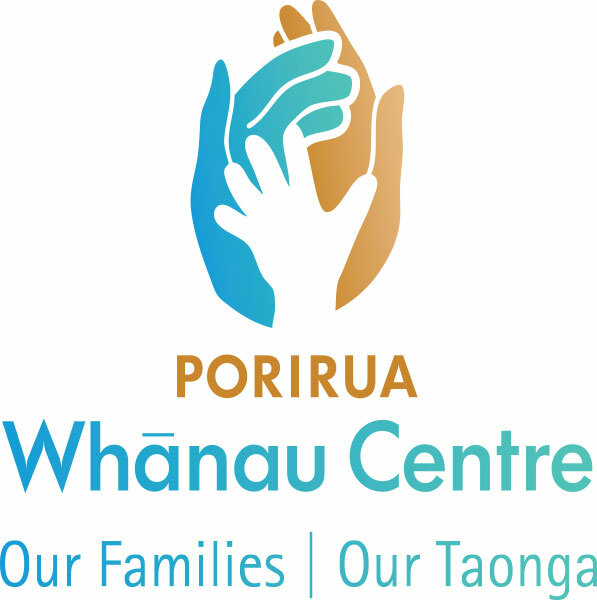 Satellite Services from various organisations are based at the Porirua Whanau Centre on a regular basis. For more information about any of our services please contact our reception. We are here to assist where we can. IMPORTANT: Please note that we are not an immigration office and no longer provide any immigration forms.